We have practical, comfy and trendy jumpsuits and playsuits. 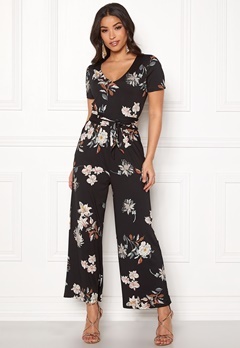 The jumpsuit has become a statement fashion piece, and at Bubbleroom you can choose from several fashionable and stylish jumpsuits. We have printed playsuits, chic plain long jumpsuits and comfy basic jumpsuits.